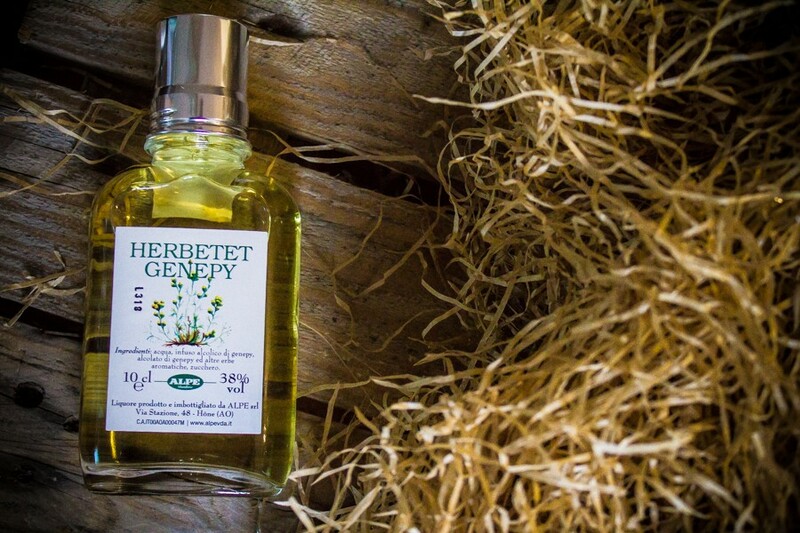 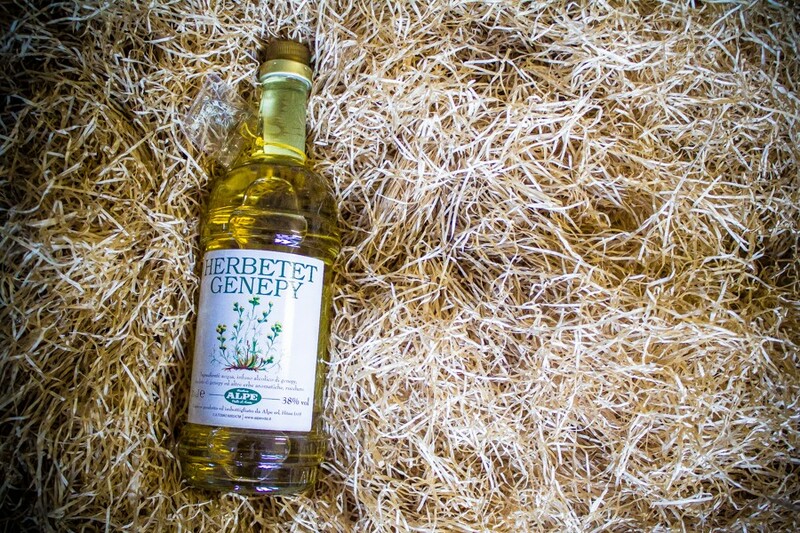 Herbetet Genepy is a fine high quality liqueur deriving from the infusion and distillation of the Artemisia Genipi herb, also called masculine Genepy. 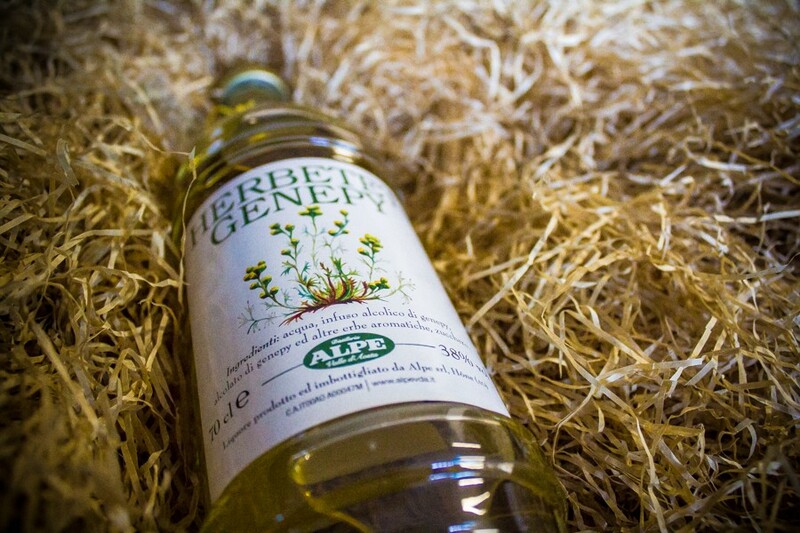 This herb grows solemnly in the higher parts of the inland Alps. 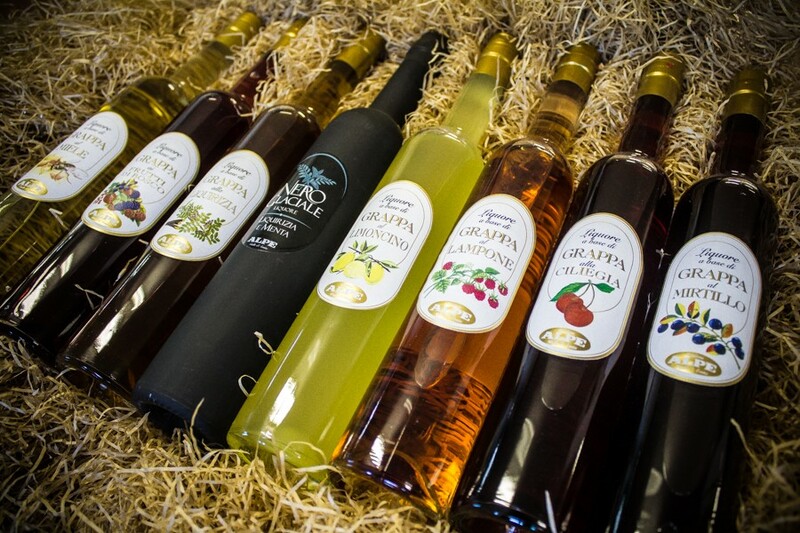 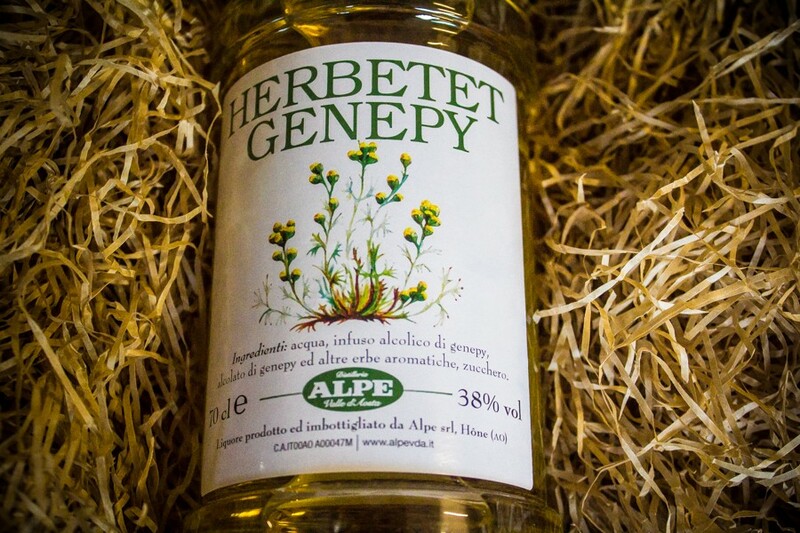 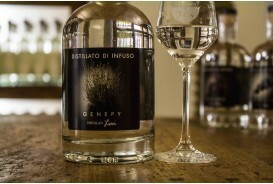 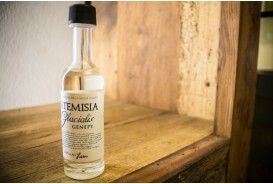 Herbetet Genepy is a typical Valle d'Aosta region liqueur with wide aromatic and digestive qualities. 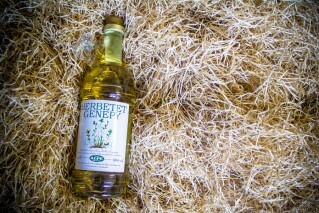 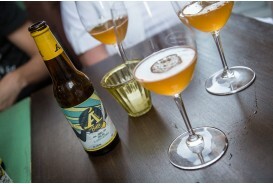 This genepy has a bright yellowish straw-like colour with notes of green and an unmistakeable bitter taste. 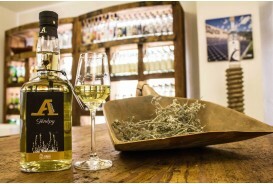 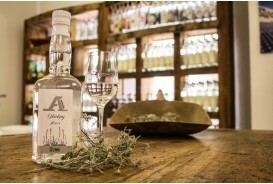 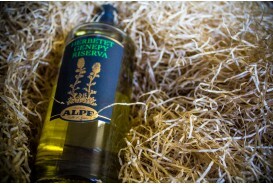 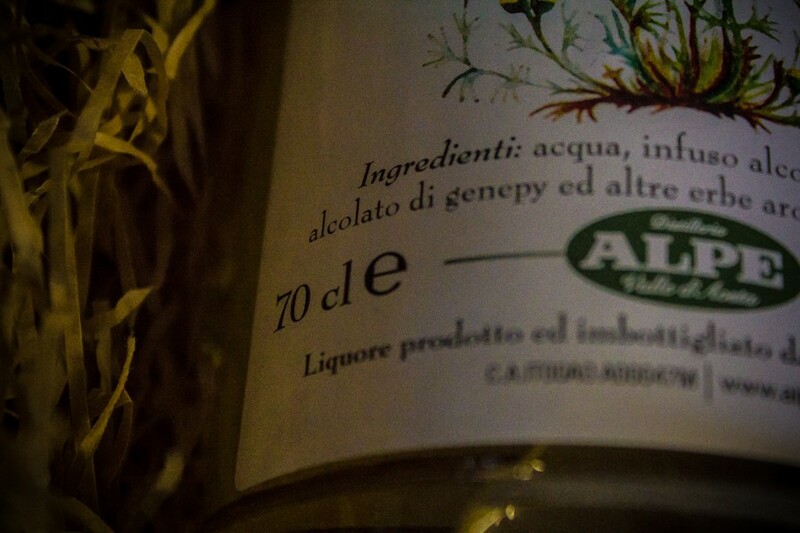 The Alpe Distillery is the producer of immortals liquors such as the Nero Glaciale and the Herbetet.